Calvin, an intelligence operative, is sent to eliminate a dangerous traitor. But, as he chases his prey across the stars, he realizes they are both pawns in a shadowy chess game. One that threatens humankind everywhere. 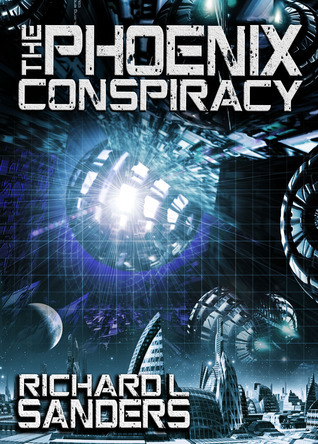 If he is to uncover the conspiracy he must confront–and embrace–the darkest elements of the galaxy. And throw himself, his career, and everyone he loves into the line of fire. When a fleet captain opens fire on commercial ships belonging to non-human allies, he is rightly arrested for his actions. But young Lieutenant Commander Calvin Cross, captain of the IWS Nighthawk isn’t convinced. As a trained intelligence officer with Intel Wing, he finds no motive for Captain Asari Raidan’s actions, and questions the arrest. 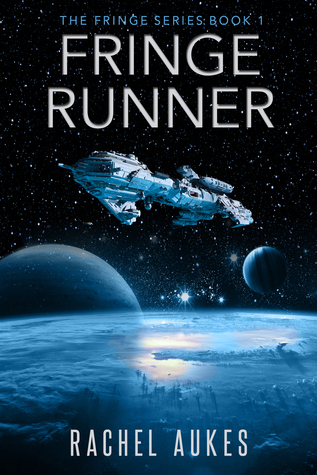 And so begins a rollicking ride through space – with quite high stakes, mind (if you consider death a high stake) – as Cross pursues Raidan (who hijacks – or doesn’t? – a fleet ship). Mind, he’s looking for answers, but his orders are to kill on sight. Matters are not helped by Summers Presley, former XO under Raidan’s command with a personal vendetta against Raidan, who is transferred to the IWS Nighthawk for the pursuit. I really enjoyed this, my second reading of this book. Excellent military SF with great tension, threats coming from all sides and a question to be answered. And plenty of questions left unanswered, which leaves me hankering to read the next book in the series. Sanders writes clearly, keeps the action moving while giving sufficient detail to enable one to get a sense of the environment around the actors. 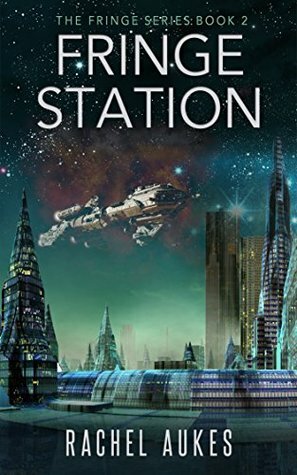 An excellent read, lovers of military SF and conspiracy theories will enjoy this one.